Online diamonds? Yes, it works! Order, delivery, communication, perfect. Really nice customer service. Also after sales notifications about order handling was very nice. An engagement ring set with diamonds and a wonderful ruby is a nice alternative to the classic engagement ring. 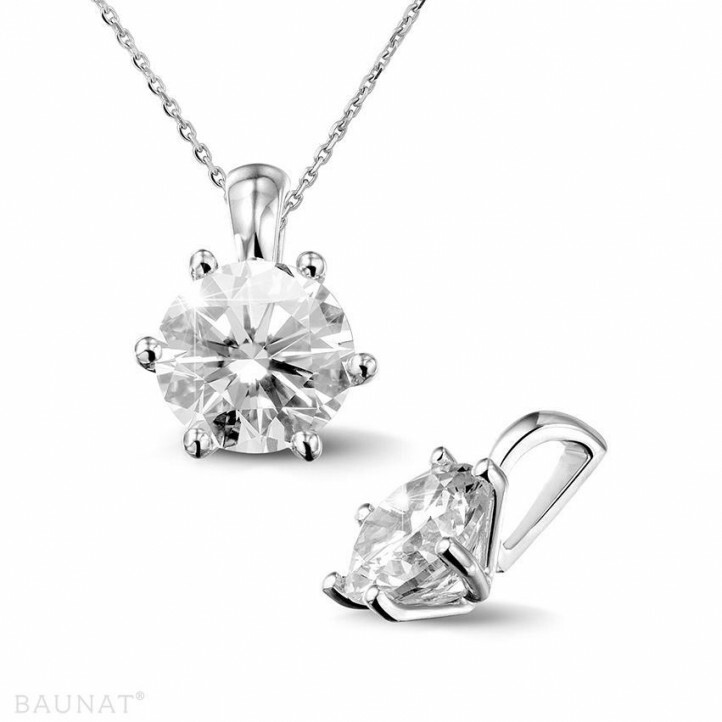 We at BAUNAT are happy to assist you in finding the perfect diamond engagement ring.